for $125,000. 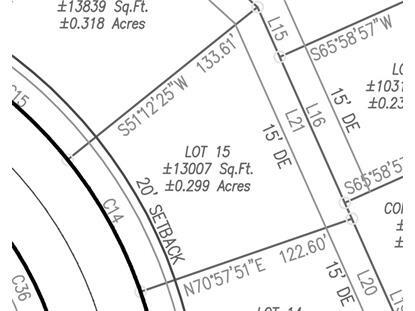 The lot size is 13013. Quiet subdivision, easy access to major thoroughfares, located in northeast Carmel. 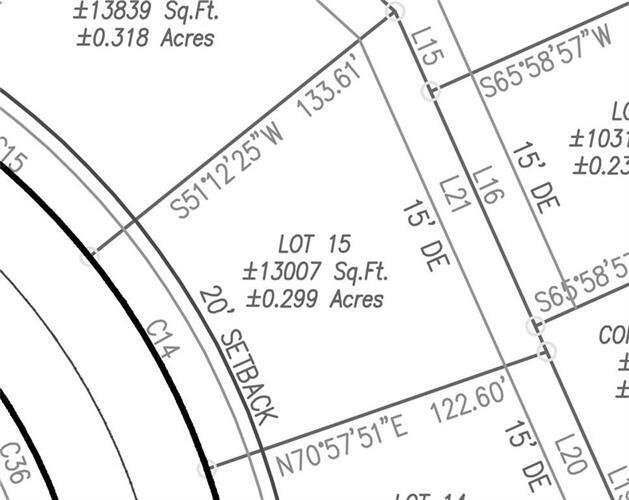 Lot offers a generous size and a pretty view of the grassy and tree-lined common area. Choose between 4 approved builders to design and build your custom home in this desirable neighborhood. Most homes (with lot) start at $650, 000. Min sq ft requirements are 1, 800 sq ft. above grade for 1-story, 2, 000 above grade for 2-story.